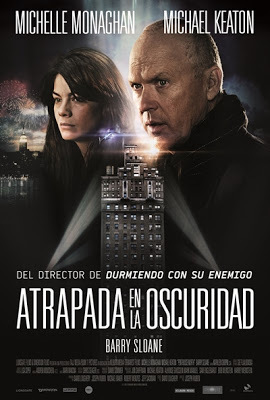 Reparto: Michelle Monaghan, Michael Keaton, Barry Sloane, Andrew W. Walker, Kaniehtiio Horn, Olivier Surprenant, Namukasa Basudde, Trevor Hayes, Timothy Paul Coderre, Jasmine Chan, Zhaida Uddin, Timothy Paul Coderre. Diseño de producción: Lisa Soper. 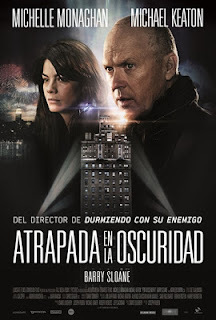 Productoras: Demarest Films y Lionsgate Productions.